The San Diego Chargers re-signed veteran quarterback Kellen Clemens to a one-year contracton Wednesday. The 10-year veteran has spent the past two seasons backing up Philip Rivers. Originally a second-round draft selection of the New York Jets in 2006, the 6-2, 220-pound passer has appeared in 44 career games with 21 starts. He’s completed 344 of 629 career attempts for 4,017 yards and 16 touchdowns. He completed five of six passes for 63 yards and one score last season. Clemens is the sixth player the Chargers have added this week. The team also added wide receiver Travis Benjamin (Cleveland Browns), nose tackle Brandon Mebane (Seattle Seahawks) and free safety Dwight Lowery (Indianapolis Colts), and retained right tackle Joe Barksdale and tight end Antonio Gates. The San Diego Chargers originated as the Los Angeles Chargers of the American Football League in 1960. The team relocated to San Diego in 1961 and captured the American Football League championship in 1963. It finished first in five of the 10 AFL seasons. Since joining the National Football League when the two leagues merged in 1970, the Chargers have won 11 AFC West division titles, including five titles in the last 12 seasons (2004-15). The team finished 4-12 in 2015, only its second losing season in 12 years. Overall, the team has played in 28 playoff games. 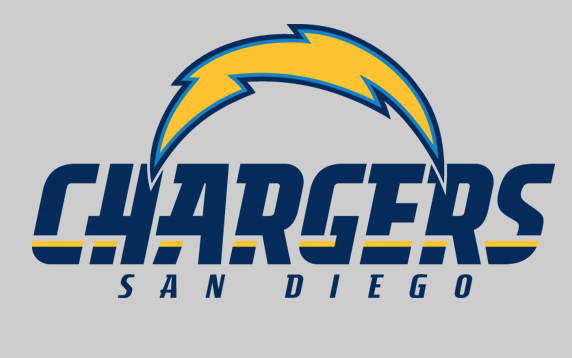 The Chargers were purchased by construction leader and real estate developer Alex G. Spanos in 1984 and has been under the guidance of Spanos’ eldest son Dean, the team’s current Chairman of the Board, since 1994. That same season the team won the AFC Championship and played in Super Bowl XXIX. 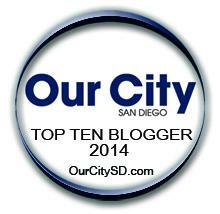 All Chargers games are annually the highest-rated television programming in San Diego. The Chargers play their home games at Qualcomm Stadium and the Spanos family, nationally renowned as one of San Diego’s and the NFL’s most philanthropic families, is currently focused on bringing a new multi-use stadium/convention center facility to downtown San Diego.